“I wanted to jump in because I have two sons who have survived cancer and there have been countless units of blood needed for their treatment,” said Aisha Sial, who recently assisted with a Red Cross blood drive in Seattle. For Aisha, ensuring a secure blood supply is very personal matter. 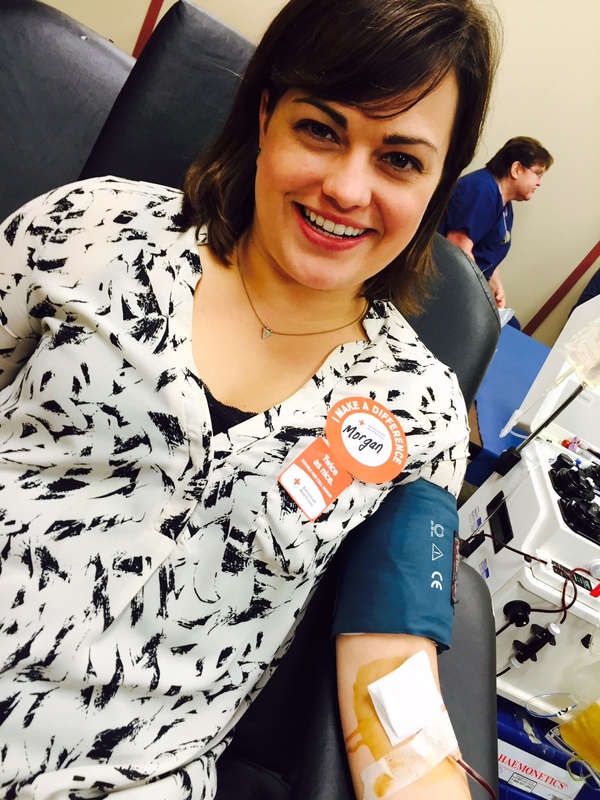 “I couldn’t donate blood for my own sons, but as a mom, I want to do everything I can to help,” she explained. Morgan Beach, corporate partnerships office for the Red Cross, does her part in a recent blood drive. Every two seconds, someone needs blood. And donating blood can help save a life. Yet ensuring a consistent blood supply is a constant challenge. Knowing this, Aisha joined the campaign called Muslims for Life within her own religious community, the Ahmadiyya Muslim Community. Recently, the Muslims for Life campaign joined forces with the local Red Cross to support blood donation events. Partners from Muslims for Life provide administrative back-up and help facilitate the donation process for blood donors. On the most recent blood drive in at the Red Cross Northwest Regional headquarter, 25 units of blood were collected which is enough to save up to 75 lives. 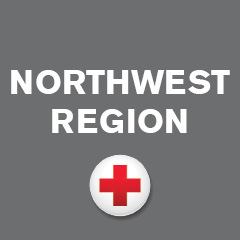 The next event will be held on December 18, from 10 a.m.-3 p.m. Those who live outside the Seattle area can find local blood donation events on redcrossblood.org.